Find yourself wondering where all your time goes? You could be handling multiple projects simultaneously in which case, optimizing your time and expenses and dividing it between all your ongoing assignments is crucial. In the second edition of our two-part series of the top apps, that independent professionals need, we list the best time management, expense tracking and invoicing apps! If you are struggling to manage everything you must get done while handling multiple projects, this is the app you need. Rememberthemilk allows you to organize your to-do lists. It helps you to manage tasks easily and sends reminders wherever you are. How cool does an application that automatically captures all aspects of the time you spend on a project that needs to be billed that doesn’t require any user data entry sound? This particular app called Chrometa takes a note of all your activities – creating documents, researches online, reading emails and tracks phone and meeting time. If you need to step away from any other work or an errand, the app prompts you to enter your absence as "downtime". Amazed? Only one catch – you might just end up finding out exactly how much time you end up spending on Facebook. Using time-sheets can become a pain to constantly update if you need to track how much time you spend on different projects. Toggl helps you with time management by providing clarity on exactly how much time you actually spend on your project, and then analyzing exactly how you can manage them more effectively! 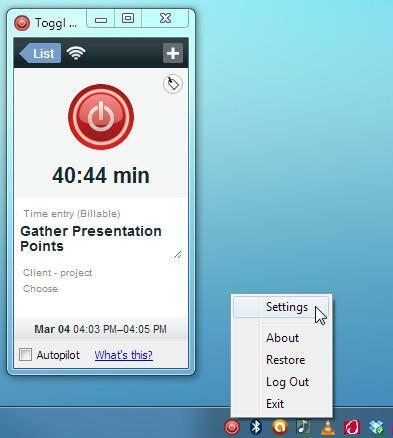 Time-tracking system on a desktop or mobile can be pretty useful when users can monitor how much time they spend on a project. Tracking by just a click makes it easy to use, and the addition of an invoicing feature pulls together all the time spent on a particular project and integrates it into the client bill. 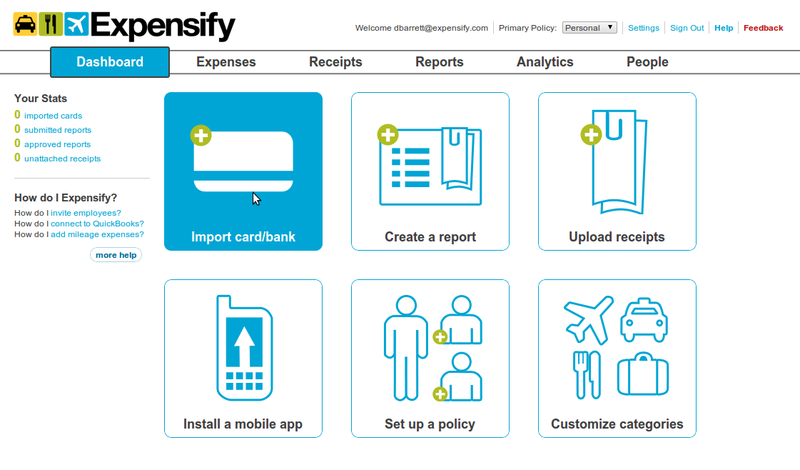 Expensify, the mobile app for the online service (Expensify.com) is a great way to track your expenses while working on a project. Services paid by the hour can be entered manually or using the SmartScan feature. For mileage expenses, the app has an option to record automatically via GPS! You can also track purchases made using cash, a bank account or a credit card -- Expensify accepts credit cards from a variety of major banks as well as smaller, regional banks. Keeping a track of receipts and misplaced bills can be quite the task and also mean not getting reimbursed for the money you spent if not done right. A quick and easy way of keeping a track of your expenses is by using the Document Camera on Evernote on to keep a scanned copy of your invoices safely on the handy notes app. 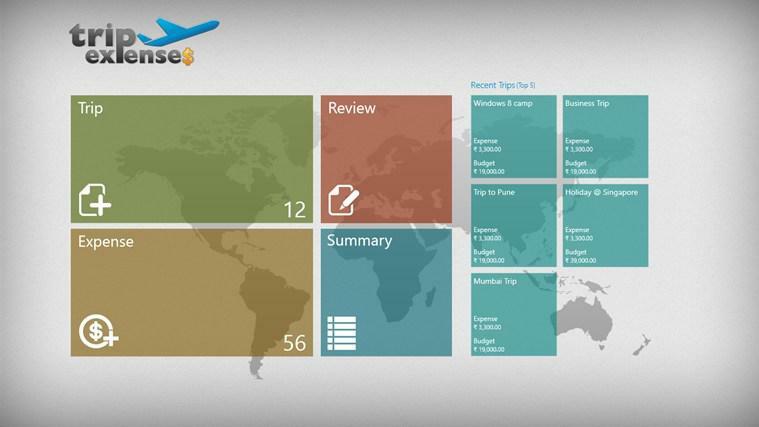 You can add details about each expense and also whether or not it’s been reimbursed! Like the other apps listed above, entering an expense is as simple as snapping a picture of the receipt. Expenses can be tracked daily or even group them separately depending on whether they were made on a particular trip. Expenses can be tracked on a daily basis and even be grouped separately to be reported. 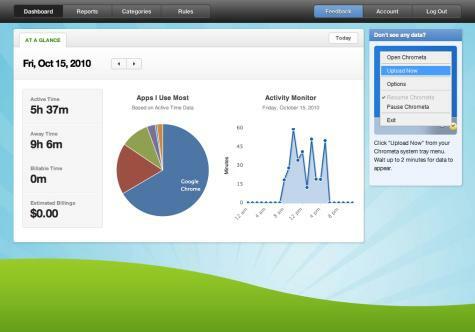 The app also allows you to email these reports to others for approval. In case of expenses incurred abroad, you can enter different currencies, a definite boon for international travelers. 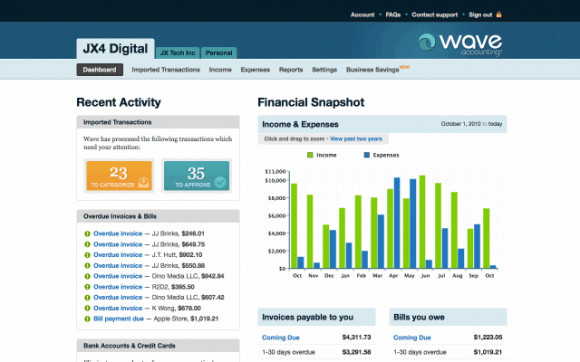 Invoice by Wave is a free app that lets you send invoices to clients and track your business performance. Wave specializes in providing services for small business owners which is why many of Wave's other products and services tie right into Invoice by Wave such as accepting credit cards in many countries as well. This app has an easy to maneuver interface that makes the process of billing highly intuitive. 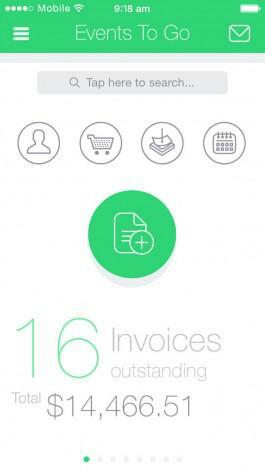 The app creates invoices, estimates, memos, and purchase orders! It also has over twenty invoice templates and includes PayPal buttons for quick payment. It also helps you keep track of outstanding bills, invoice preview and provides the option to email as a PDF, and auto-calculates tax calculations and configurations! Spend less time worrying about how to make your day more efficient and utilize it instead on the project at hand. Ensure that your time management, invoicing and expense tracking is efficient and accountable for giving these apps a go – we guarantee your clients will appreciate it.